Home » How To Load API Sample Projects in DraftSight ? How To Load API Sample Projects in DraftSight ? When you install DraftSight Professional or Enterprise version then DraftSight APISDK is installed with it. Inside APISDK Folder you will find ‘samples’ folder where all Sample API Projects are stored as per API supported Languages. Now How to Load those Sample Project dlls in DraftSight? 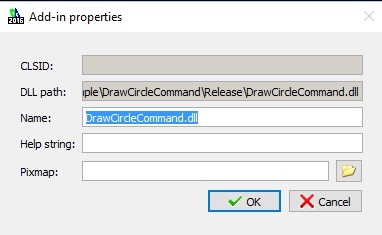 Lets try to load C++ sample project ‘DrawCircleCommand; in DraftSight . 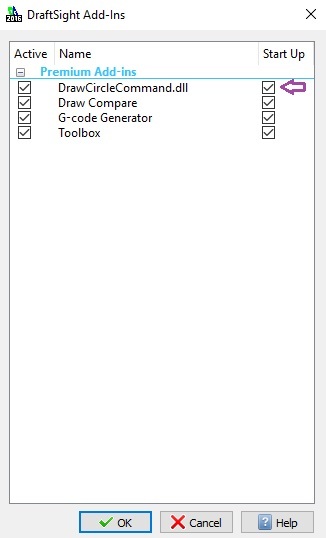 Select dll and Click Open. Click ok on pop up. You can check Add-ins loaded inside DraftSight Add-Ins . 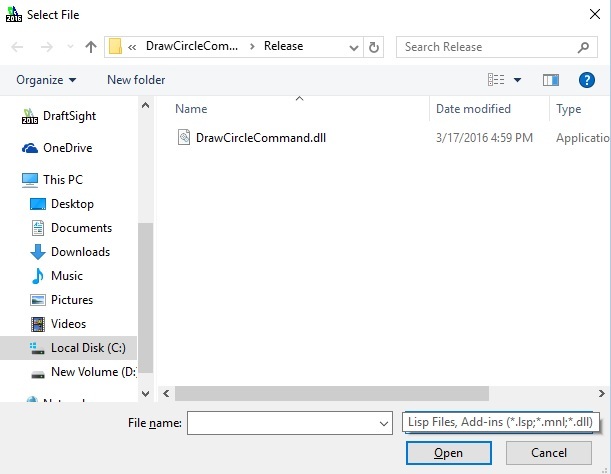 This add in file creates DrawCircle command in DraftSight. You circle is placed ! Same way you can access other Sample Projects Created in different Programming Languages. Let us know if you can Load Sample Projects inside your DraftSight. if you face any problem then comment below !